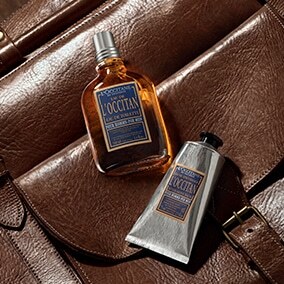 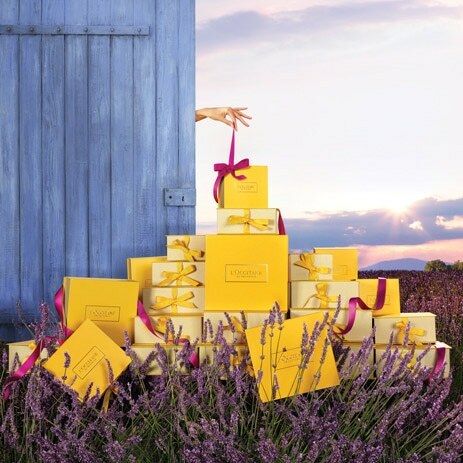 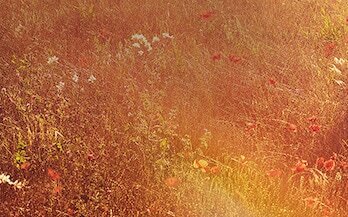 Give him the special treatment with a L'OCCITANE gift. 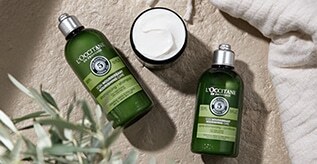 For the ultimate shave, try our Cade, L'Occitane, Cedrat or L'homme Cedrat collections. 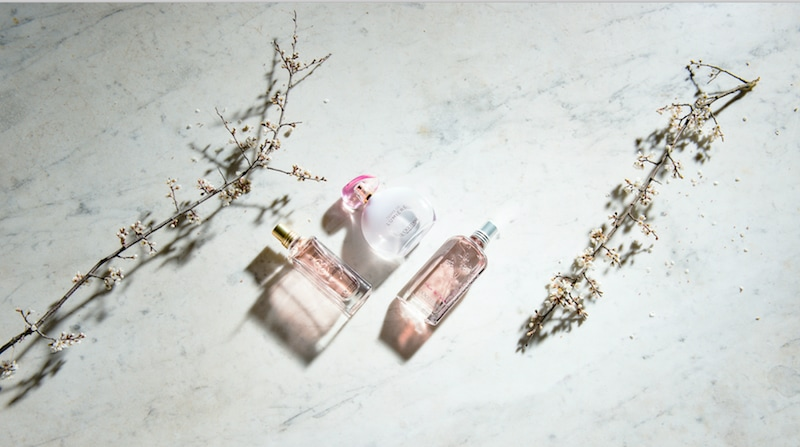 Explore men's fragrances to find the right aromatic profile.